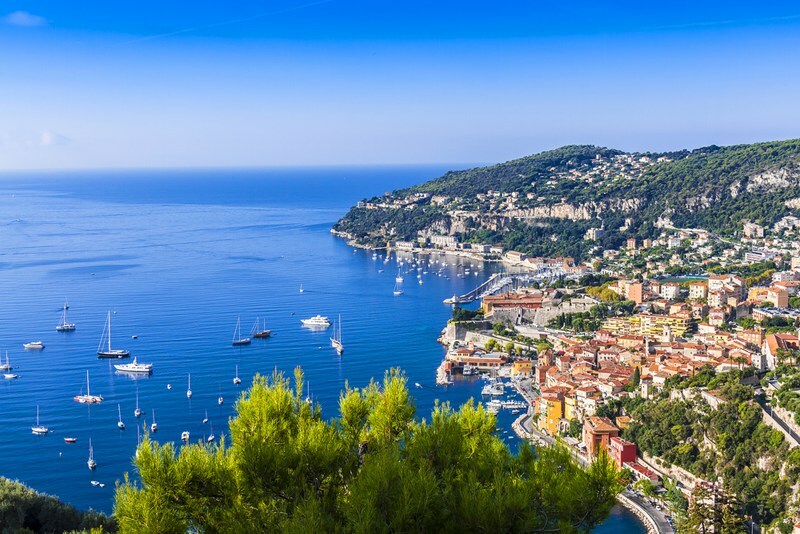 The seaside city of Nice on the Côte d'Azur is sunny all year round. Experience an authentic sense of opulence with a thriving art scene, which is peppered by lively bars and restaurants. 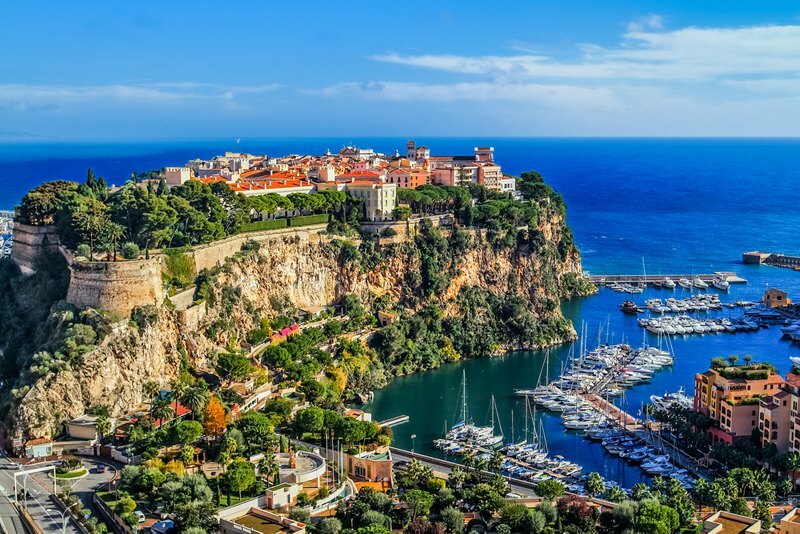 Highlight: Enjoy some of the most incredible sunsets in the world from the Promenade des Anglais or in privacy on a pebbled beach. 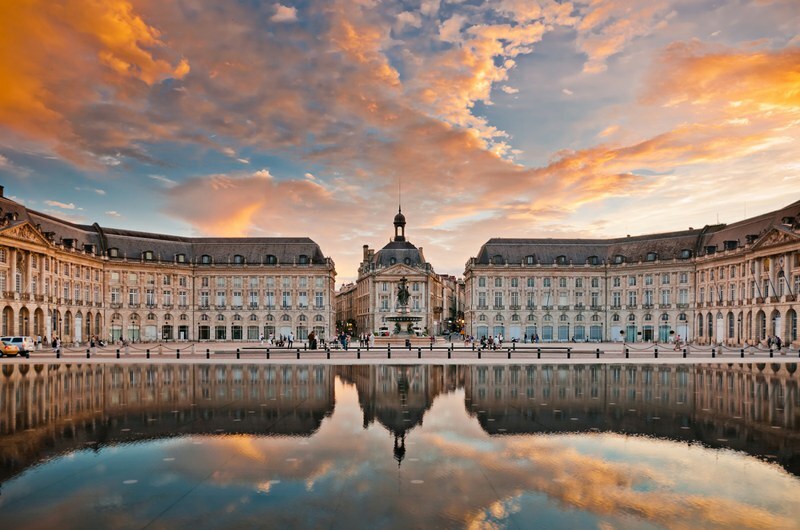 Famed for its stupendous wine, Bordeaux is next on our list. However, it is known for more than just its vino, some 1,810 hectares of the city is listed a UNESCO World Heritage site, admired for its neoclassical architecture. Highlight: Pictured here, the spectacular Place de la Bourse, also known as Place Royale, is one of the city's most beautiful squares. The perfect place to enjoy a glass of Bordeaux wine! In the words of Audrey Hepburn, 'Paris is always a good idea.' 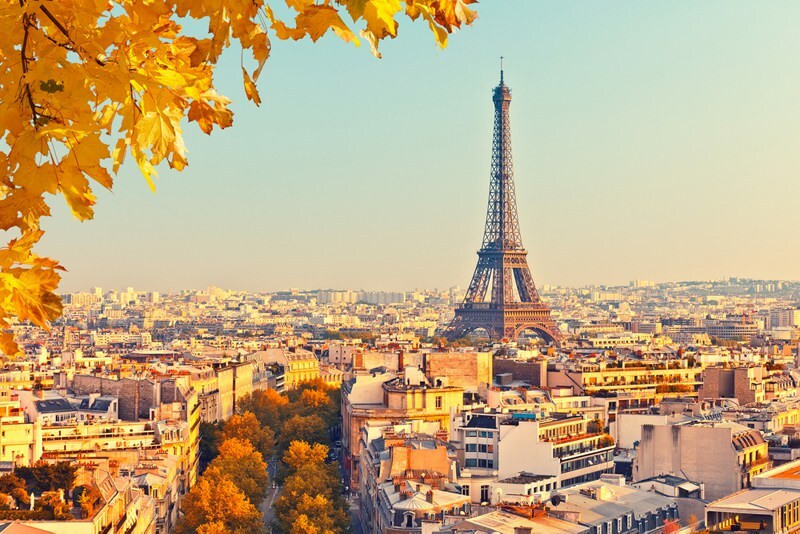 Undoubtedly one of the most iconically beautiful cities in the world, as well as a globally recognised hub for its Gothic architecture, fashion, art and fine dining, the city of love cannot go unmentioned here. Highlight: Amongst a plethora of spectacular sights, the Eiffel Tower surely has to be the highlight of Paris and indeed, one of the highlights of Europe. 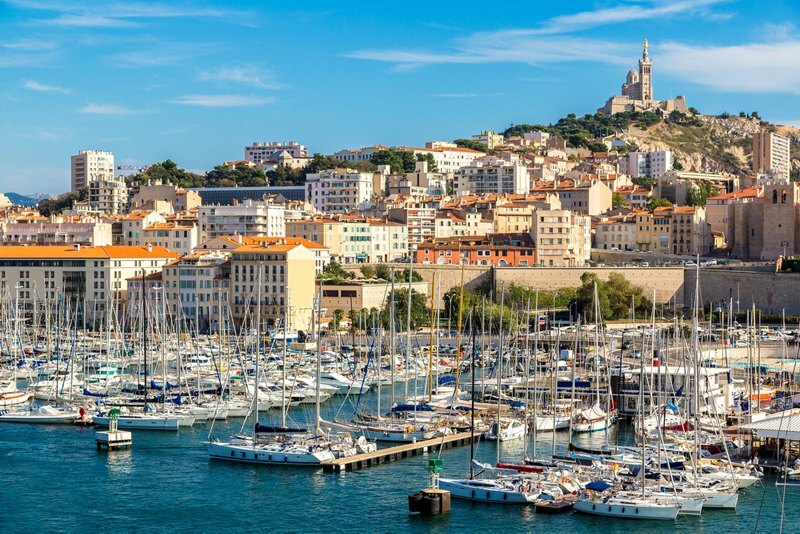 Marseille is a stunning city in the south of France, best known for its lively port. The appealing French lifestyle here remains unchanged by tourism and exists around beautiful squares, winding cobbled streets and bustling markets. Highlight: Whilst in the city, you must try Bouillabaisse, a traditional Provençal fish stew that originates from the city of Marseille. Originally a stew made by fishermen, it has now become something of a delicacy in the city. With its stunning setting on the Rhône River, the city of Avignon features many mediaeval monuments. 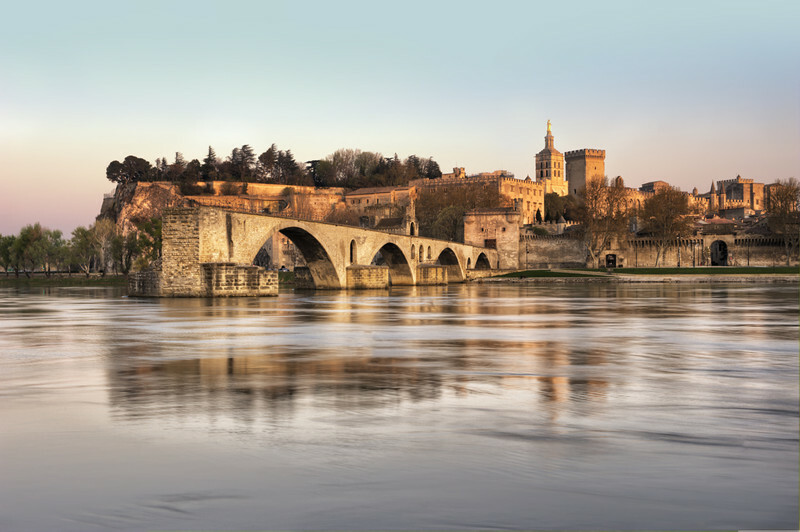 The city showcases stone ramparts that contain the impressive Palais des Papes as well as the remains of the Saint-Bénezet bridge, also known as Pont d’Avignon, that can be seen below. This magnificent area is now a World Heritage Site. Highlight: The Festival d'Avignon is an annual arts festival held in the city every July in the courtyard of the Pope's Palace. The stunning display of talent has now become one of the most important worldwide events in contemporary performing arts. Ok, so now we're really craving some onion soup. Have you visited any of these beautiful cities? We would love to know your highlights in the comments below! Choose from our villas in France.